Shore up your foundation and basement with our quality products and expert installation. 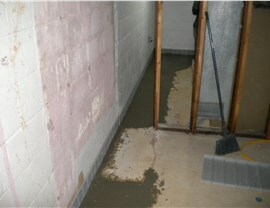 Homeowners who see “a little water” in their basements will often shrug it off as being no big deal. That can be an expensive mistake. Allowing moisture issues to go unaddressed can lead to expensive repairs and even cause health issues associated with mold and mildew. 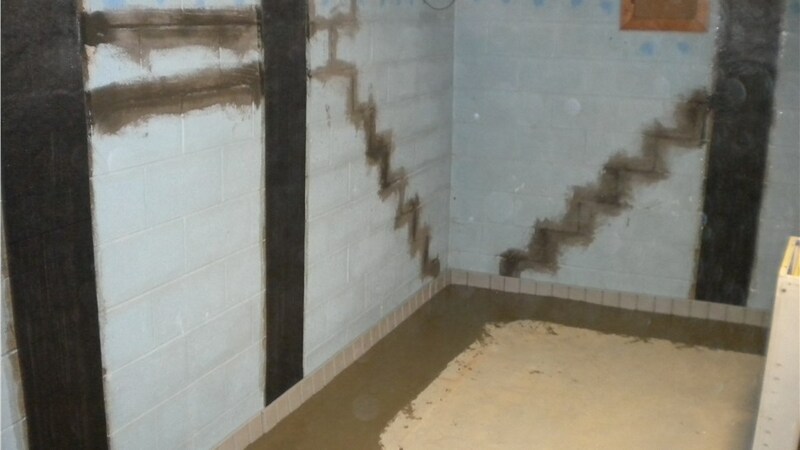 Our basement waterproofing services are completed by a team with more than 200 years of combined executive experience. 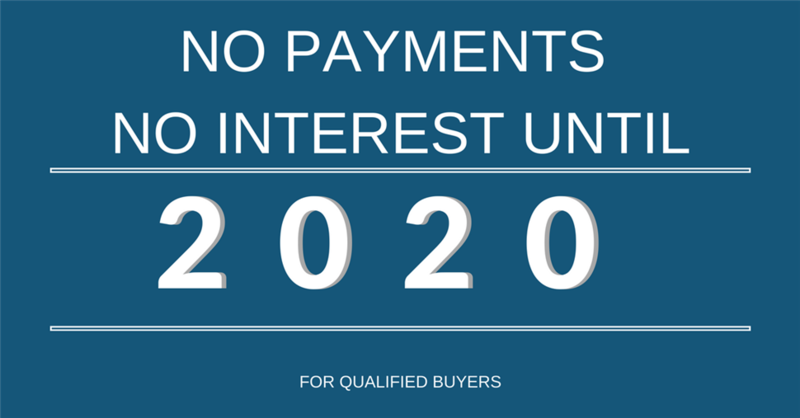 Plus, we stand behind our work with a worry-free guarantee. Protect your home from soil moisture, in addition to water from other sources, with our Arlington foundation waterproofing services. MIDA provides free inspections during which we can develop a solution that suits your needs. Our certified installers will help ensure a leak-proof foundation and a dryer, healthier home. 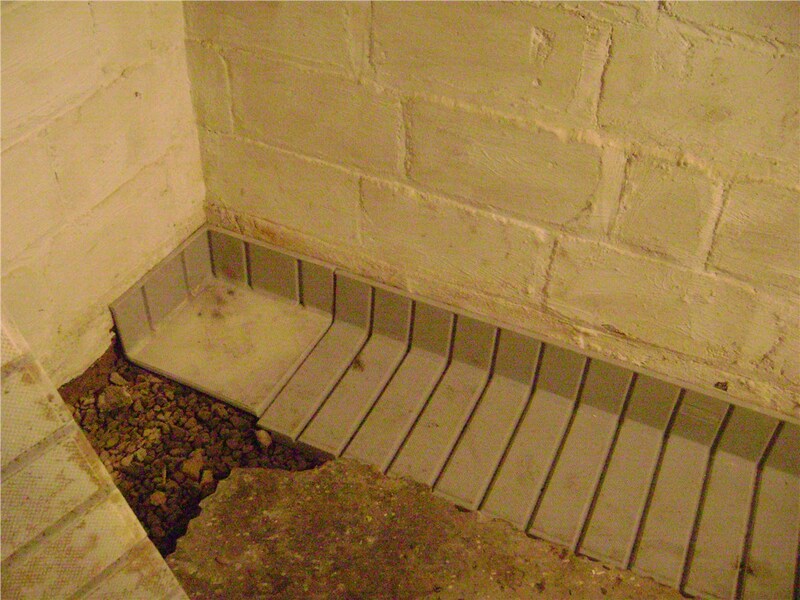 When it comes to waterproofing, the crawl space is often overlooked—and that can be costly. In addition to mold and insect infestations, a damp crawl space can also lead to structural damage. Avoid those issues with MIDA’s multifaceted crawl space solutions. Talk to our experts about encapsulation, vapor barriers, and drainage systems, and let us help you develop a custom plan that meets the needs of your home. 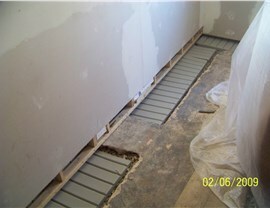 In addition to waterproofing, we can also help with Arlington basement repair. If your basement has already been flooded, waterproofing may be only one of several services you’ll need. DIY clean-up is a hassle and, if not done properly, will only lead to more issues. Instead, call in the pros! MIDA can also provide mold and mildew remediation, foundation crack repair, and other structural repairs. There are some jobs you shouldn“t try to do yourself or delegate to a novice, and waterproofing your basement is one of them. MIDA has been helping homeowners for more than 50 years! Our award-winning business has serviced more than 100,000 homes, so you know that you can trust our Arlington waterproofing contractors to provide excellent workmanship. To maximize your peace of mind, we also back our work with a lifetime transferable warranty. Contact us today to learn more and to request a free inspection and estimate. 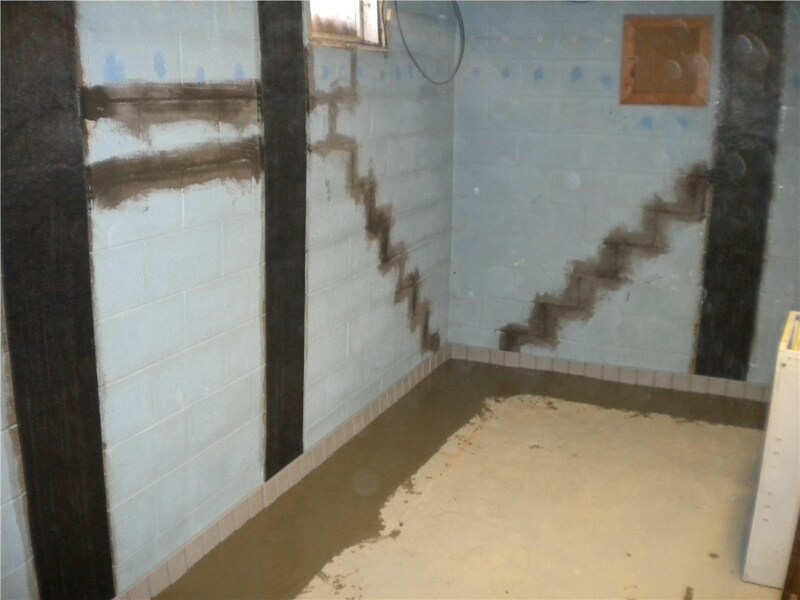 Give Mid-Atlantic Waterproofing a call, or fill out our online contact form to get started. Call us for the driest basement in town!